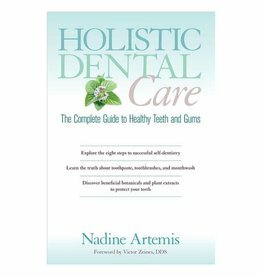 Powerful plant extracts and botanicalbiotic ingredients offer a deep, natural oral clean for even the most sensitive mouths. 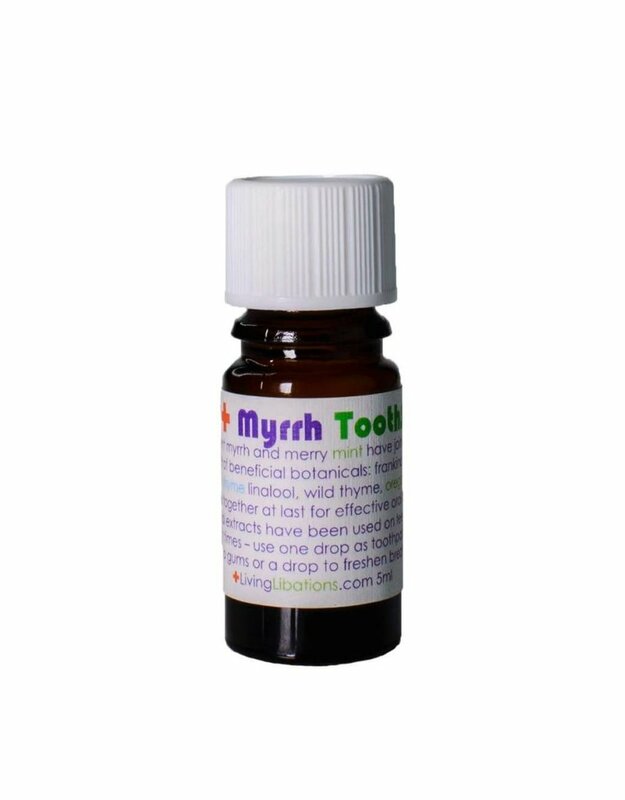 Mint + Myrrh Tooth Serum is the perfect partner for those who are sensitive to cinnamon, or are seeking a fresh flavored serum. Use : Invite Mint + Myrrh Tooth Serum into every step of your oral care routine. Add a drop to a dry tooth brush in lieu of toothpaste, or add a drop to potentiate your paste. 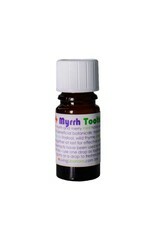 Combine with salt water for use as a mouth wash. Massage onto gums, especially the area where the teeth and gums join. Add a drop to your tongue scraper and strand of floss. 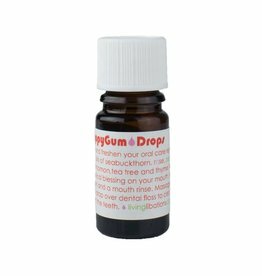 Place a drop directly on your tongue to freshen the breath. Organic Ingredients: Boswellia carterii (Frankincense), Commiphora myrrha (Myrrh), Mentha piperita (Peppermint), Thymus officinalis linalool (Sweet Thyme), Thymus vulgaris (Thyme), (Origanum vulgare) Oregano, Malaleuca alternifolia (Tea Tree), and Simmondsia chinensis (Jojoba).